Paula was feminine in her mannerisms, had an attractive voice, was beautiful facially with an equally beautiful and phenomenally built body. 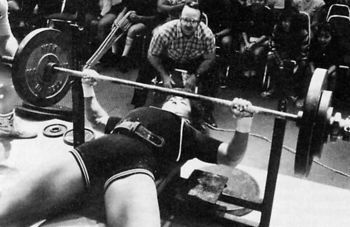 A woman of beauty and majestic musculature, Paula possessed raw strength and power unlike any female bodybuilder of her time. 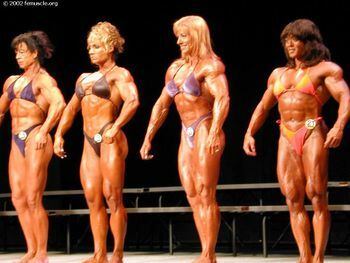 In most areas pertaining to muscle mass and lifting, she had no equal. 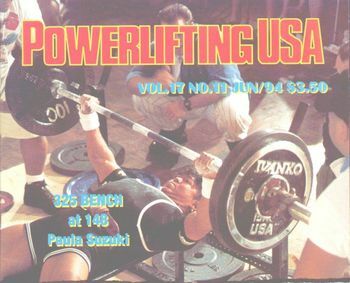 Beyond that of the genetic marvels many of us have witnessed in the sport throughout the years, Paula was indeed an unknown wonder of the world. You'd make a great judge, Alison. 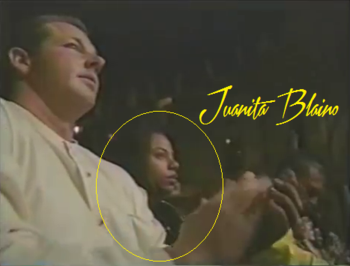 Unwittingly, Juanita may have been inspired by Paula, because she currently has one of the thickest and widest backs in the game. Time is always the ultimate judge. 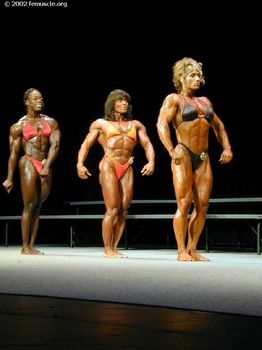 Of the many many girls that have entered FBB competition since Paula graced the stage only a handful have endured to be remembered as pillars in the sport. Like the fine art of Rome, they stand out as phenoms. Paula will ALWAYS be one of them. Paula from the 2001 International, goodness . . . . But no Ms. O. appearance. Or did she try to qualify and failed? I think an invitation was required to compete at the O. So if I'm right, she was never invited. 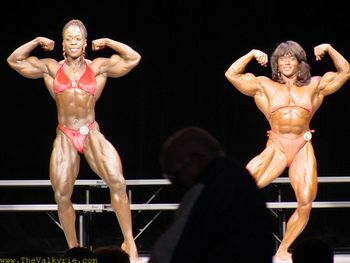 Paula did well in her Jan Tana showings, but not so much at the Ms. International. I believe a higher placing at the International would've earned her an invite. 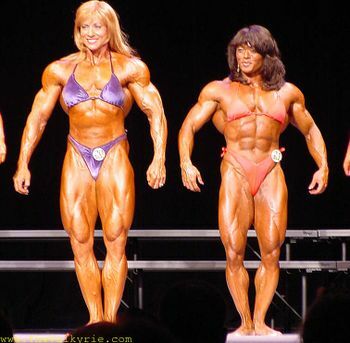 You had to qualify for the Olympia. 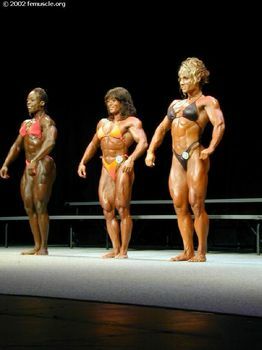 I think back then it was like top 5 competitors from Jan Tana, Ms International, and a few more pro show. They could give you a special invitation, but it was rarelly used. 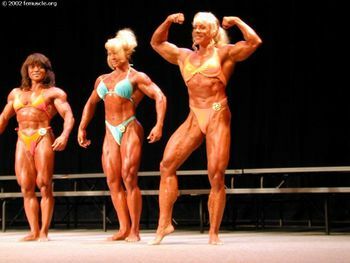 Sometimes that would happen with soembody who won their pro card at the nationals and got an invite for the next pro show a week later or something similar. None that I know of. 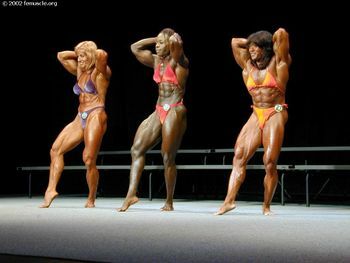 This pic is from a female bodybuilder's IG based in Hawaii. Thanks for the update and recent photo. She's still looking buff.